Fundraise with your feet for Jersey Mencap whilst enjoying the stunning south coast of Jersey. 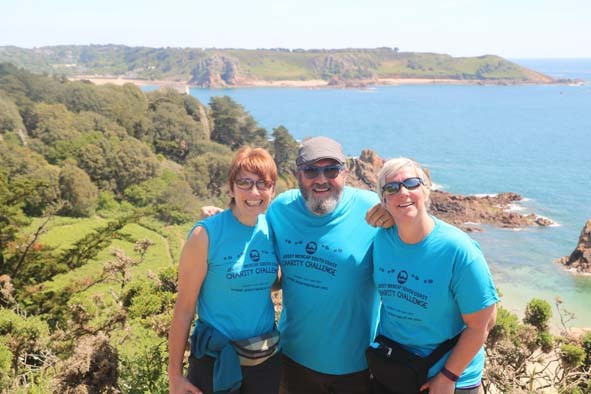 This sponsored, charity walk is approximately 15 miles in distance with the aim of raising awareness and funds for people with a learning disability in Jersey. 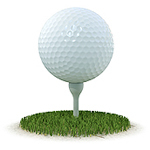 This event has been running for 12 years and regularly attracts 500-600 entrants. It is our main fundraiser and helps our projects to continue and grow. Registration is now open so please sign up here today! Please download our 2019 Sponsor Form and Maps below. Good luck and thank you for supporting Jersey Mencap!